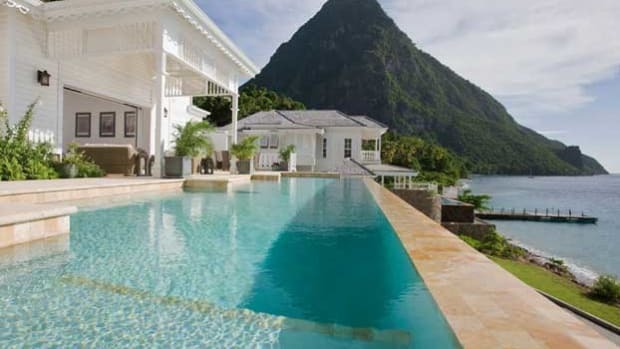 Set on the scenic eastern shores of St Lucia, The Jalousie Plantation has completed a three-year, multi-million dollar transformation. On November 30th, it will be rechristened as Sugar Beach, a Viceroy Resort. The hotel still has its French Caribbean charm, but little else save the location remains as it was.